← White Castle® Celebrates First Anniversary of Impossible Slider, Slides New Impossible™ Foods Recipe Into Restaurants Across The U.S. 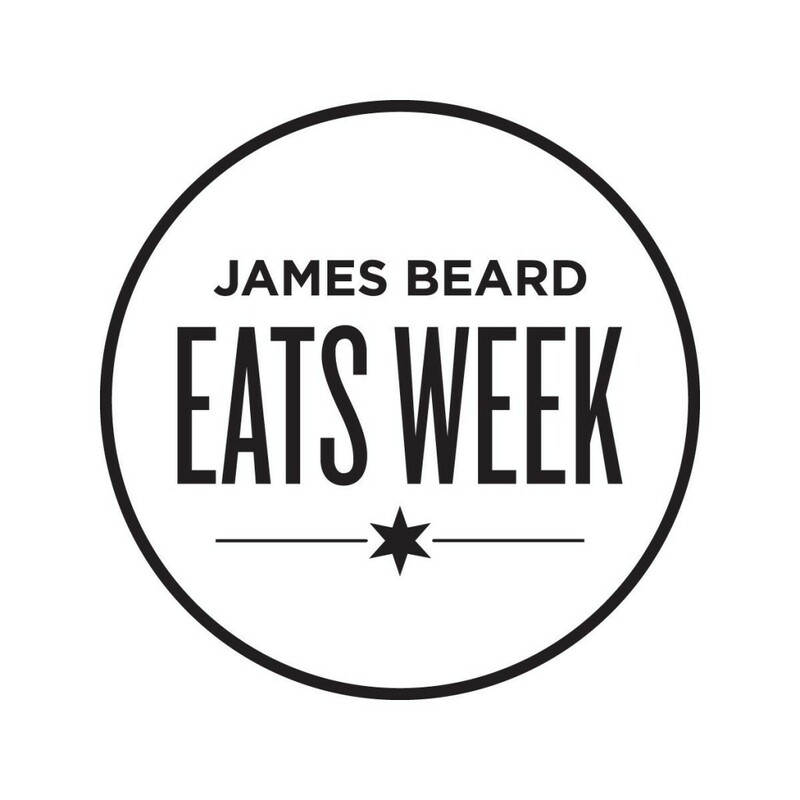 Choose Chicago, in partnership with the Illinois Restaurant Association, announces the return of James Beard Eats Week, taking place April 26–May 6, 2019. Inspired by the “Dean of American Cookery,” James Beard Eats Week is an 11-day culinary celebration featuring more than 130 restaurants offering an inspired menu or dish in honor of the culinary legend, James Beard. James Beard Eats Week precedes the 2019 James Beard Foundation Awards Gala to be held on Monday, May 6, 2019 at the Lyric Opera of Chicago. Every restaurant taking part in James Beard Eats Week makes a $100 donation to the James Beard Foundation Scholarship Fund, which directly supports aspiring Chicago culinary students. The James Beard Eats Week program raised $13,900 in 2018 through program donations. The James Beard Scholarship Fund was established in 1991 and has awarded nearly $8 million in financial aid to more than 2,000 recipients nationally. The James Beard Foundation’s mission is to celebrate, nurture, and honor chefs and other leaders making America’s food culture more delicious, diverse, and sustainable for everyone. James Beard Eats Week is produced by Choose Chicago and the Illinois Restaurant Association and supported by the exclusive local print media partner, Chicago magazine and the exclusive reservation partner, OpenTable.